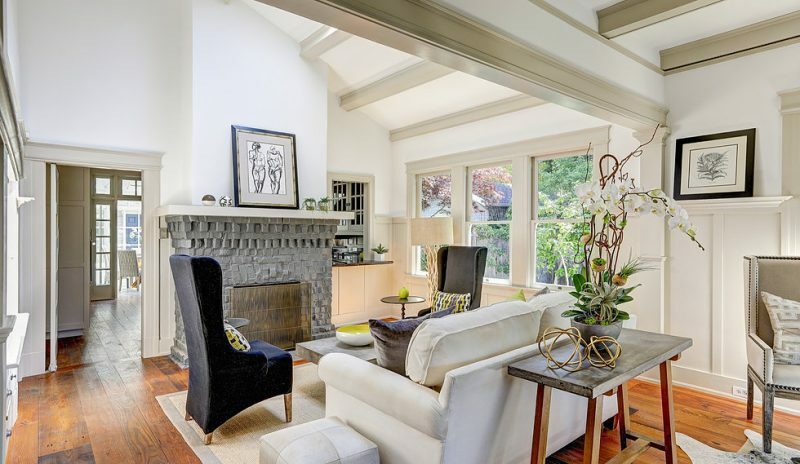 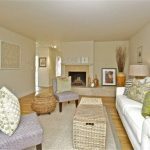 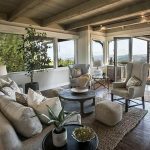 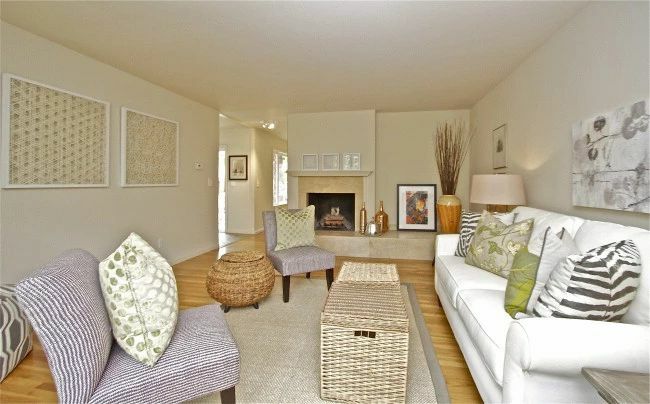 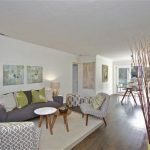 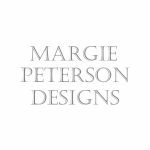 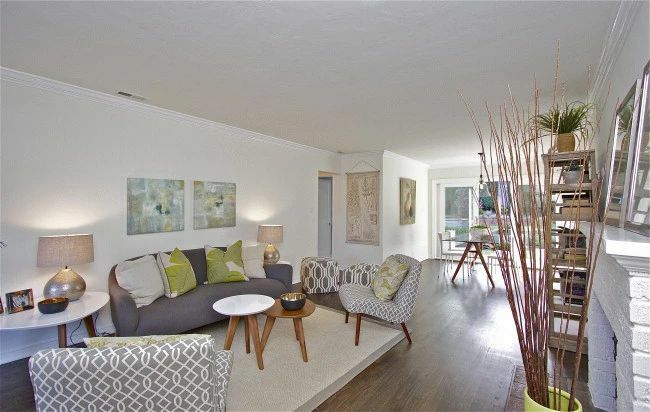 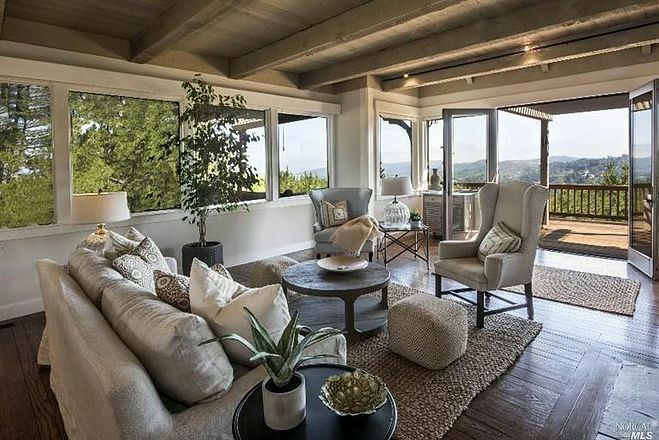 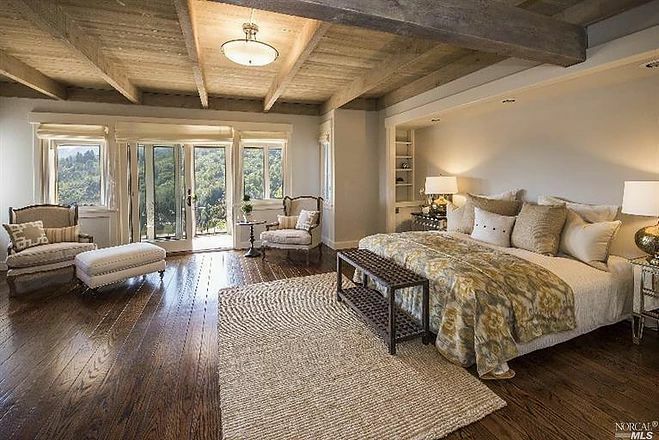 Margie Peterson Design provides home design, staging, and interior remodeling to homeowners and realtors in the North Bay. 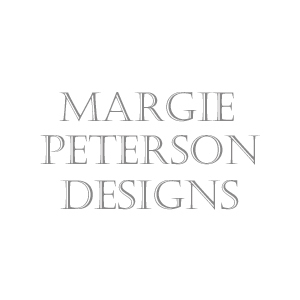 In addition to the design business, Margie Peterson operates Peterson’s Consign & Design, a cozy consignment shop specializes in home decor, furniture, rugs, accessories and collectibles. 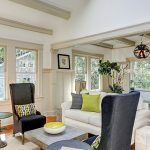 Whether you are looking to bring life to your space with new furniture or even interior design support, or maximize the value of your real estate listing, Margie can help.